Fumigated wooden pallet, using paper or non-woven fabrics between layers separated,plastic shrink film protected outside.finaly using straps. 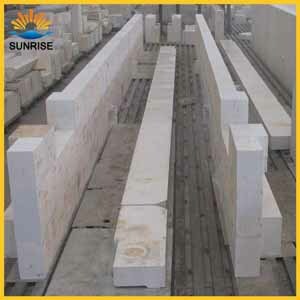 the size of wooden pallet is 95x95cm,95x100cm or as your requirements. 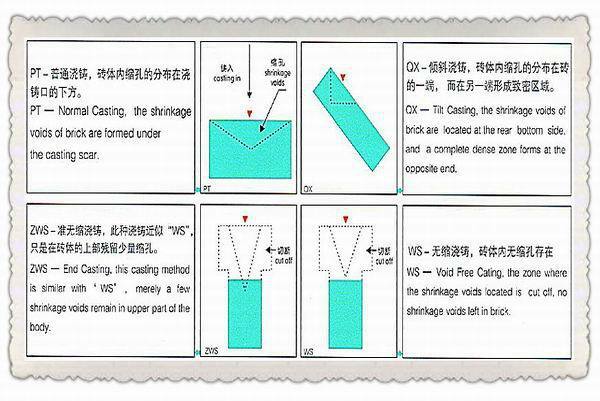 1.Casted by melting raw material in the mold, then cooling and solidification. 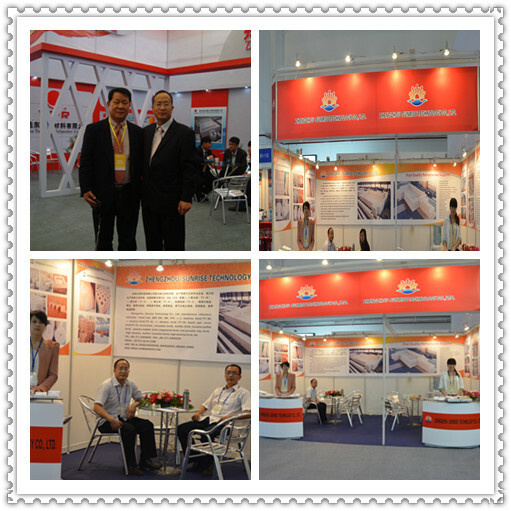 2.Strong glass corrosion resistance and high thermal shock stability. 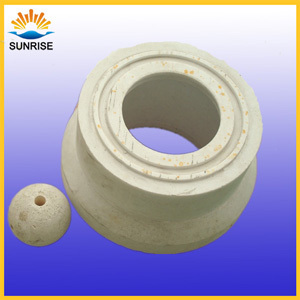 3.Good wear-resistance,slag-resistance and alkali corrosion resistance. 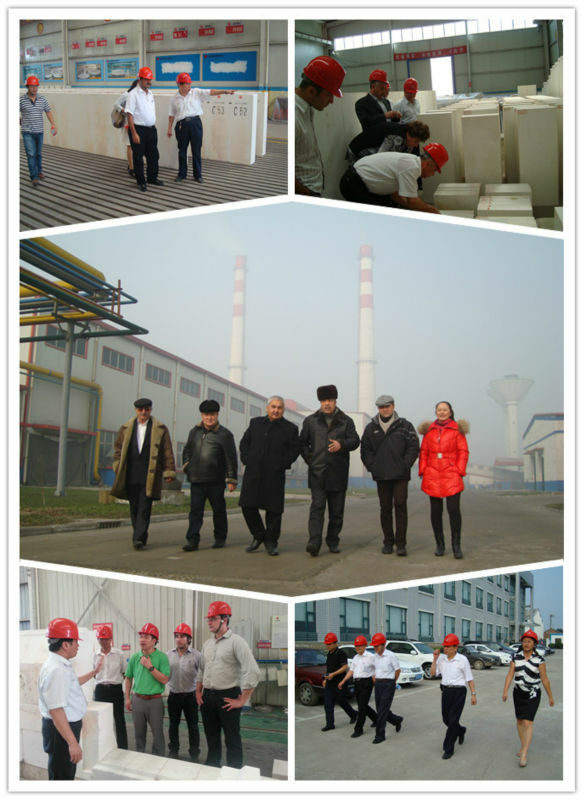 4.High-purity raw material, barely no pollution. 5.Top quality, long service time. 1.Sidewalls of flame furnaces with embedded melter bottoms. 2. This product is only available for straight brick. 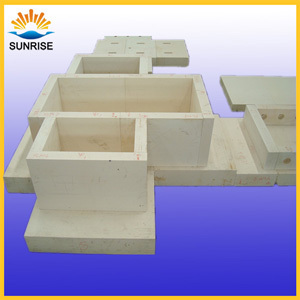 We sincerely welcome you to inquire for the products of Fire Brick Prices Fused Cast AZS TY-33# Refractories for Glass Furnace! 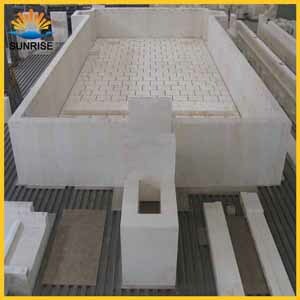 Since 2005, Sunrise had engaged in the production of various fused cast AZS, such as fused cast AZS 1681, fused cast AZS ER 1685,fused cast AZS 1711, glass furnace fireclay bottom block, mullite brick, zircon brick, alumina bubble brick, sillimanite brick, corundum brick, low porosity fireclay brick, high alumina brick, all kinds of glass furnace ramming masses, sealing materials, building fireclay, etc. 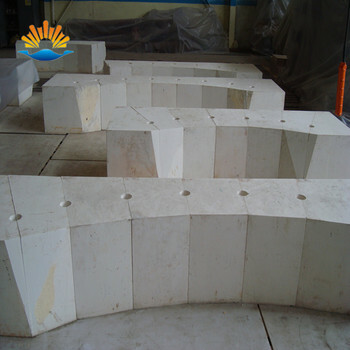 So we have abundent experience on the design and production of refractory materials. 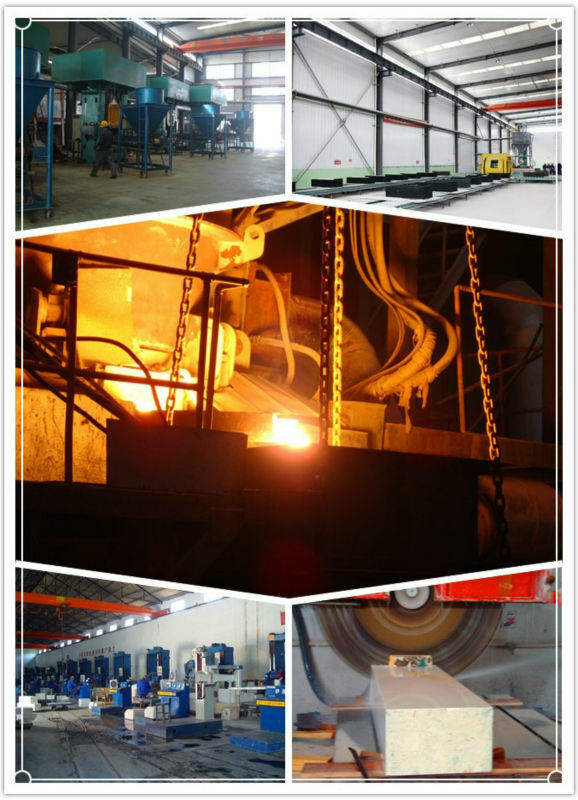 Sunrise can offer the customer excellent service relating to the production line of the float glass, which includes the design and advisory of the furnace and the tin bath, the matching of the materials and its construction. The products made by our company have been use in more than 80 production lines of float glass and production line of glass products both at home and abroad. Sunrise conscientiously observes the government's line, policy, laws and regulations, follows the international trade practice, adheres to the principle of equality and mutual benefit, complies with contract and keeps the promise. 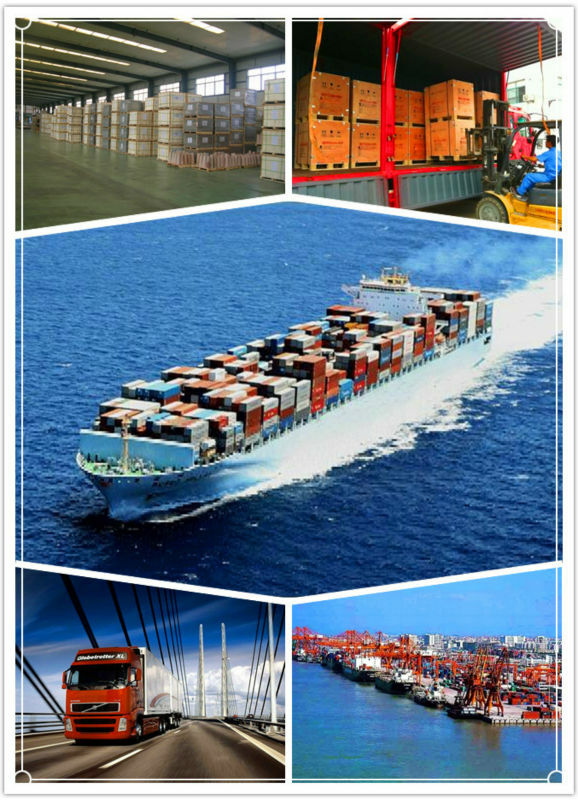 BWTC upholds the principle of "combining industry with trade", "technology with trade" and "export with import", to serve its customers at home and abroad sincerely!